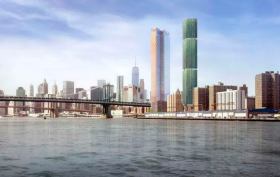 During a City Planning Commission hearing on Wednesday, local residents and officials of the Two Bridges community voiced their strong opposition to four towers planned for the Lower Manhattan neighborhood. 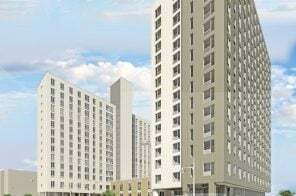 Those who testified against the buildings questioned the developer’s draft environmental impact study (DEIS), which found the projects would not cause displacement, amNY reported. 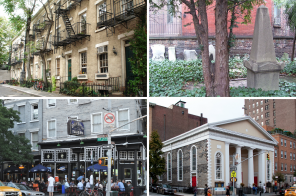 Developers also announced measures to mitigate the potential adverse effects on the neighborhood, which include upgrading the F train station at East Broadway, improving public parks, and implementing flood protection measures. 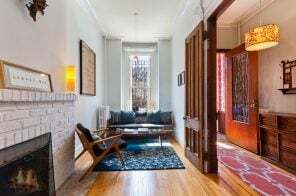 The historically low-income, low-slung neighborhood of Two Bridges–the area along the East River, near the footings of the Manhattan and Brooklyn Bridges where the Lower East Side meets Chinatown–has become a high-rise hotbed over the past year. 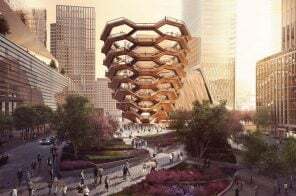 Despite the controversy that the four planned projects, all upwards of 700 feet, have caused, they’re moving along fairly swiftly, and The Lo-Down now has the big reveal for the final site–Starrett Group‘s 259 Clinton Street. 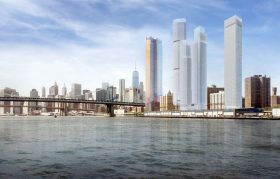 Perkins Eastman Architects have designed the 724-foot, 62-story glass tower, which will have ground-floor retail and 732 apartments, 25 percent of which will be permanently affordable with a good chunk being set aside for low-income seniors. 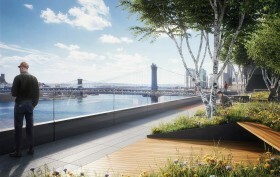 The Two Bridges waterfront is one of the last bastions of affordability in lower Manhattan, but lately it seems word is getting out about its scenic waterfront locale that overlooks the rejuvenated East River shoreline and turn-of-the-century suspension bridges. 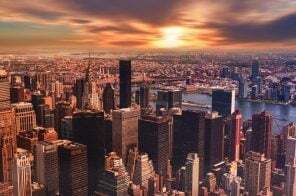 Recently, two of the city’s top high-end builders, Extell and JDS Development have penned soaring towers for the down-to-earth corner of the Lower East Side. 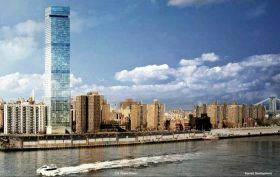 Adjacent to those developments, sits the rental building 275 South Street, which is currently undergoing a dramatic overhaul that will renovate its exterior, makeover many of its capacious apartments, and debut a brand-new package of amenities.